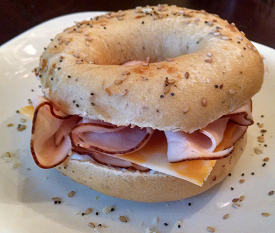 Low Carb Giveaway #1: Enter To Win! If you’re on Instagram, I’m hosting a Giveaway for the new Atkins: Eat Right, Not Less lifestyle book there this weekend and you can enter to win until Sunday night. See this Giveaway Post on Instagram to enter! 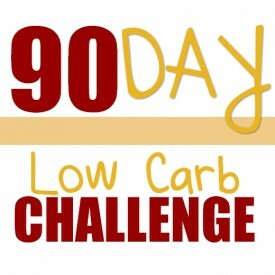 The official start date and first weigh-in will be on Monday June 25th with the challenge running 90 full days, through September 22nd. Join the Challenge! Kyndra Holley and I created a very special offer for you on her Keto-Friendly Low Carb Meal Plans for my 45th birthday. My birthday was on Thursday, but she was kind enough to extend that deal a few more days in case you haven’t had a chance to check it out yet! Our Coupon Code for Keto Brownie – Extended! 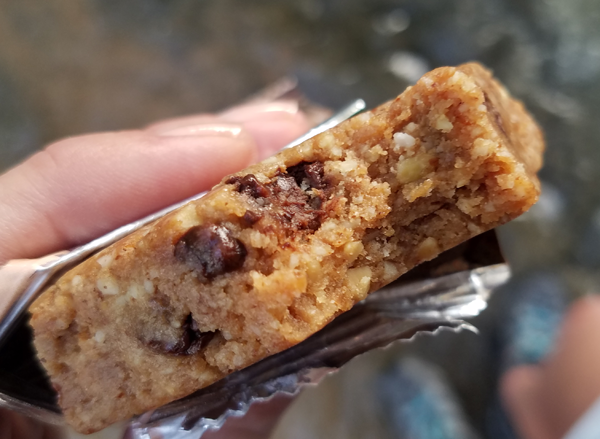 See Brand New Keto Blondie: Love At First Bite! to learn more about them. 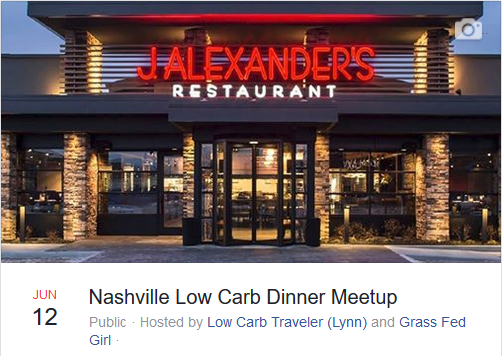 We’re meeting this Tuesday for a Low Carb Dinner in the Nashville/Cool Springs area. Next up are two meetups in Austin TX and in August I’ll be in Atlanta. I look forward to sharing a meal with some of you in person for a change! 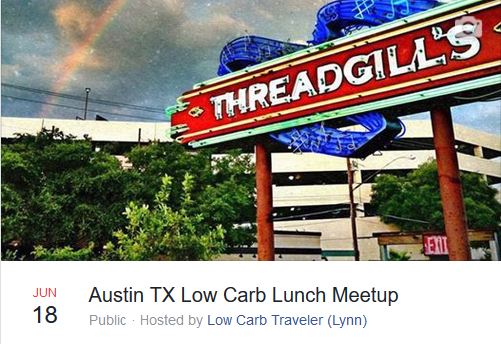 I’ll have the Atlanta Low Carb Meetup details for August 2018 posted soon! And don’t forget to enter the Atkins Book Giveaway on Instagram before Sunday at midnight eastern time. 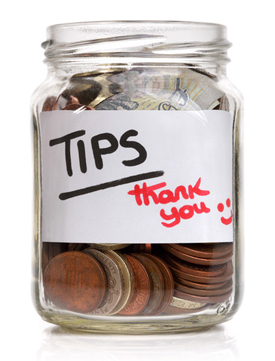 Update: You can now enter the Facebook Giveaway too! Leave a comment & let’s chat! 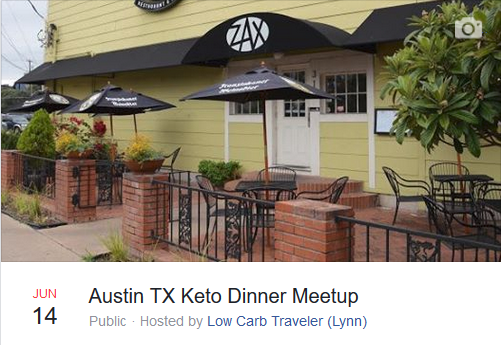 This entry was posted in Low Carb Meetups. Bookmark the permalink. Hi, did I miss the Atlanta meetup? I thought it was going to be in August, but forgot to loose for it.